It is reported that a ‘Bill’ Allen had valiantly but unsuccessfully tried to save L/Cpl. 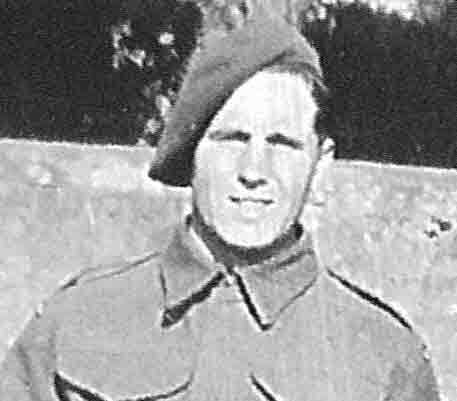 Norman Hunter from being killed whilst mountaineering in Scotland in 1941. Picture courtesy of Mr. Frank Barton.